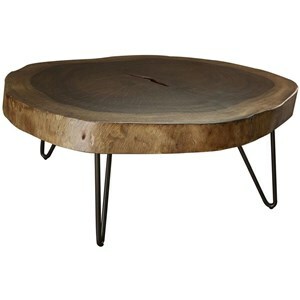 Add an abundance of storage to your living room with this cocktail table. Eight drawers offer an incredible amount of space to stow away a multitude of items, while the hinged table top provides the perfect deep storage space for blankets or extra throw pillows. 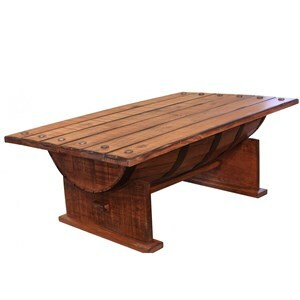 Solid wood construction means that this piece is built to last. 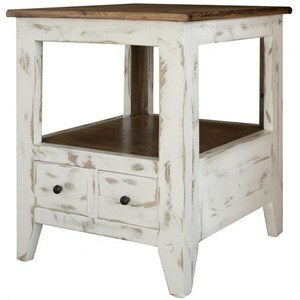 The distressed bright white finish of the table is perfectly complimented by the brown top of the piece. 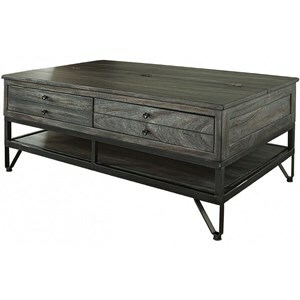 The 960 Transitional Solid Wood 8 Drawer Cocktail Table With Hinged Top Storage by International Furniture Direct at Bennett's Furniture and Mattresses in the Peterborough, Campbellford, Durham, Lindsay, Haliburton, Bancroft, and Kawartha Lakes area. Product availability may vary. Contact us for the most current availability on this product. 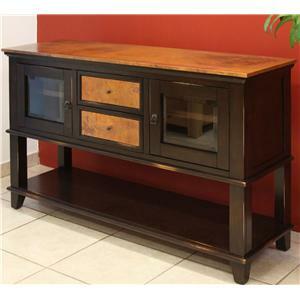 Relax the look of your living room with this simple occasional collection. 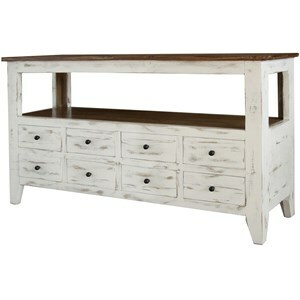 Solid pine construction ensures that any piece you select is built to last. 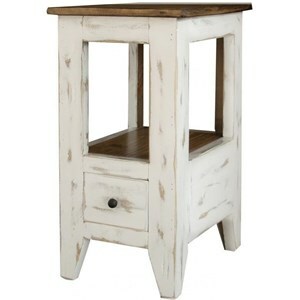 Featuring an abundance of storage, and a charming distressed bright white finish, this collection will have the perfect light accent piece for your home. 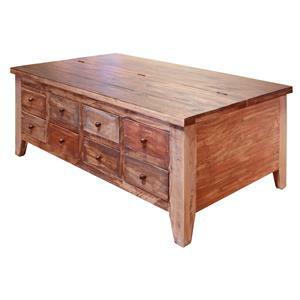 The 960 collection is a great option if you are looking for Rustic Transitional furniture in the Peterborough, Campbellford, Durham, Lindsay, Haliburton, Bancroft, and Kawartha Lakes area. Browse other items in the 960 collection from Bennett's Furniture and Mattresses in the Peterborough, Campbellford, Durham, Lindsay, Haliburton, Bancroft, and Kawartha Lakes area.